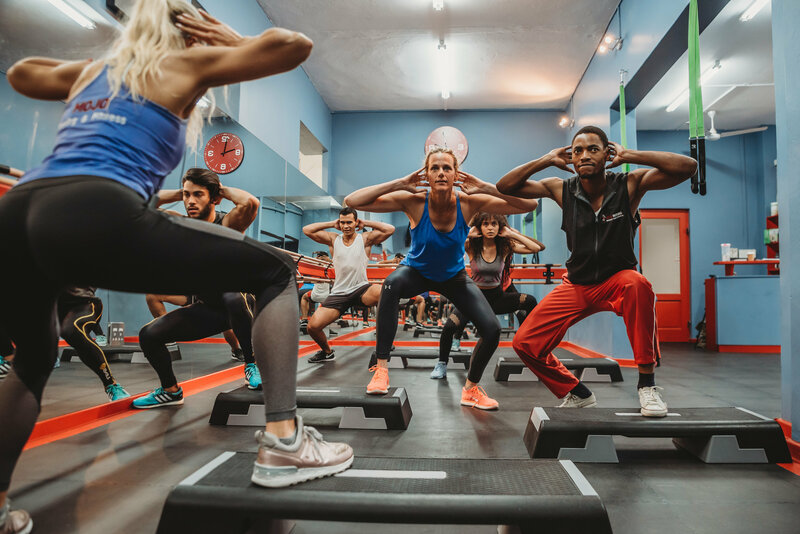 Are you ready to achieve your fitness goals? Don’t think, just do. 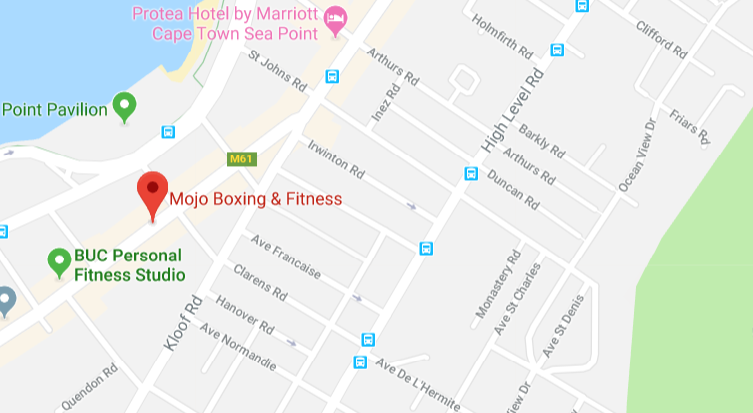 Mojo Boxing & Fitness promises an extraordinary fitness experience with amazingly talented instructors who are not only passionate about fitness but are dedicated to helping you reach your fitness goals! 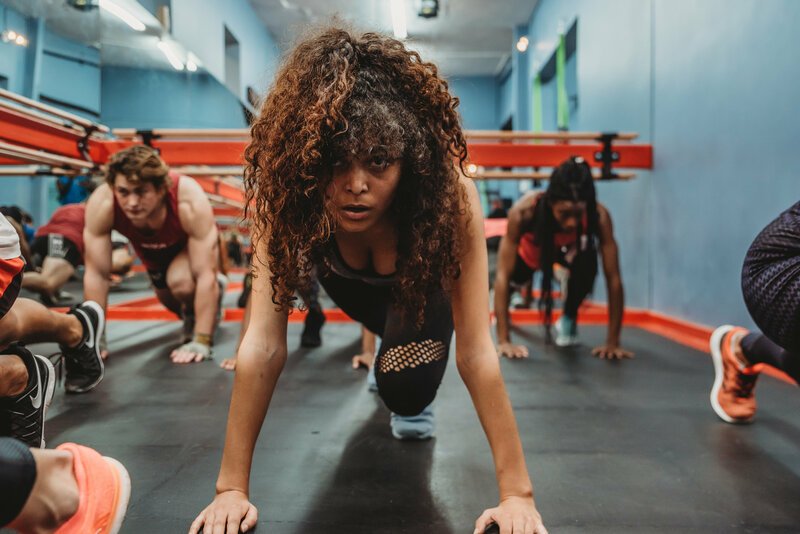 Whether you are looking to lose weight, tone up, stretch it out, hone your boxing skills, or simply release extra energy, the variety of classes offered at Mojo Boxing & Fitness will help you get strong and fit in an energy fuelled, motivating and friendly environment where you will find yourself being pushing to your limits in every class, during every session. Just show up and Mojo Boxing & Fitness will take care of the rest – we have enough energy to go around, and we promise, it is contagious! 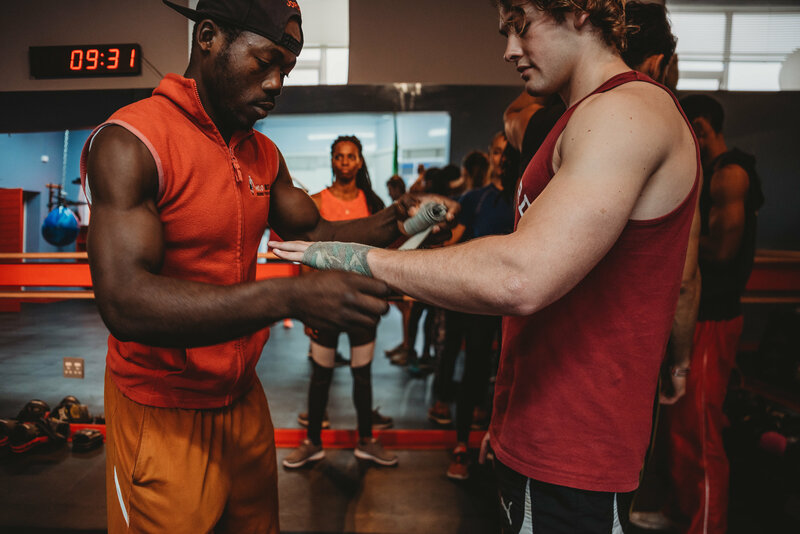 Let us help you reach your goals… sign up today!